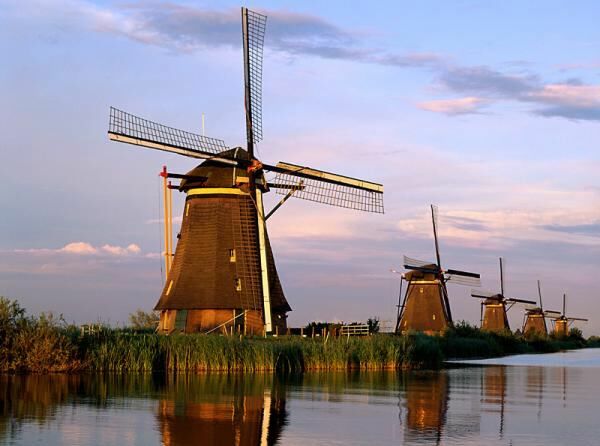 In a recent webinar sponsored by Legacy Family Tree, presented by Dutch genealogist Yvette Hoitink, I learned some basics of researching ancestors from the Netherlands. The main website to use when researching Dutch ancestors is called WieWasWie (Who Was Who). Thankfully, the site is available in English as well as Dutch. On this site you can search for civil registrations back to 1811. Results will be displayed in one of three ways: the scanned image itself, a link to a digitized microfilm in an archives, or a transcribed index of the record. Church records from before 1811 can be searched from the Digital Resources section of the GeneaKnowHow website. You must know the home province of your ancestor. This site does not have any information itself, but provides links to archives and other websites that contain digitized images of records. A third source of Dutch records is the Netherlands section of FamilySearch. * The letter combination “ij” is the 27th letter of the Dutch alphabet and is often translated “y” in English. * Children were often named after their grandparents, but in some cases, only when the grandparent was deceased. * “Van” means “from” and does not necessarily denote nobility. These webinars are almost always eye-opening, and they are free. Check out their webpage for future broadcasts.The Researching Your Dutch Ancestors webinar is archived on the Legacy website and will be available free for 7 days. If you have Dutch ancestors, I highly recommend this webinar.